We would like to thank you all for playing along at Lulupu's Challenge #9! We were totally amazed to see your gorgeous and super creative entries and so happy to see you all coming up with so many innovative ideas! 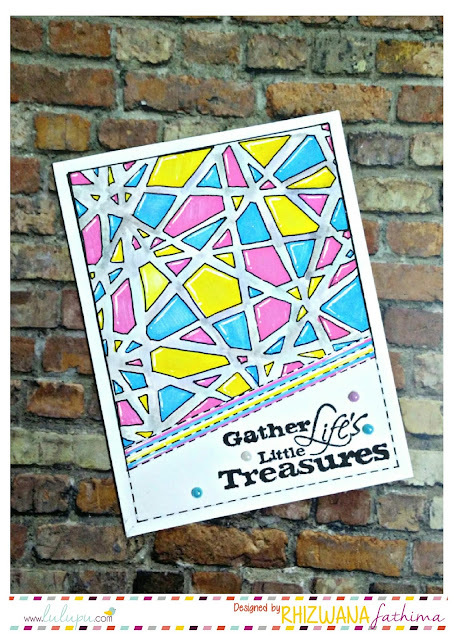 Challenge #9 was about creating a project with 5 or more colors and using punches innovatively.We loved checking out each and every entry and as always here are the DT's favorites and a Winner! The whole box was fantastic as it is and with that touch of charmed jars, it became irresistible. 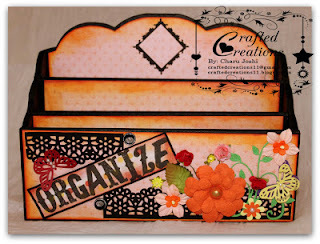 Her Desk Organizer was a show stealer and the use of Punches added edge to the already beautiful project. Her unique and vibrant bag with such cute details and extremely colourful Quilled coils, was superb. 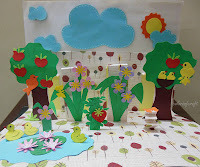 And the winning entry for the month of February is our favorite..... ! This one left us awestruck. What a brilliant idea and Loved your clever use of punch. Please email us at hello@lulupu.com with your address to receive the a super awesome and versatile October Afternoon Cling Stamp - Pinwheel. from www.lulupu.com and your Winner Blinkie! Do join us for our Birthday Month special. The theme at Lulupu this month is Let's Celebrate. The Design Team will inspire you with their projects throughout the month and we would love to see what you whip up! Congrats to all the winners..and many thanks for mentioning my card !! Wow......my first Lulupu!!!! M so happy. Congrats to all others! Congratulations all the lovely winners ..
Lulupu Birthday Crafty Quiz Contest! How to: use die cuts to make a quick layout! Lulupu Birthday Special Blog Hop - Day 7! Lulupu Birthday Special Blog Hop - Day 6! Lulupu Birthday Special Blog Hop- Day 5! Lulupu Birthday Special Blog Hop - Day 4! 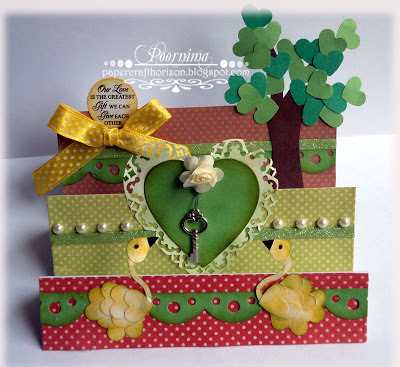 Lulupu Birthday Special Blog Hop - Day 3! Lulupu Birthday Special Blog Hop - Day 2!